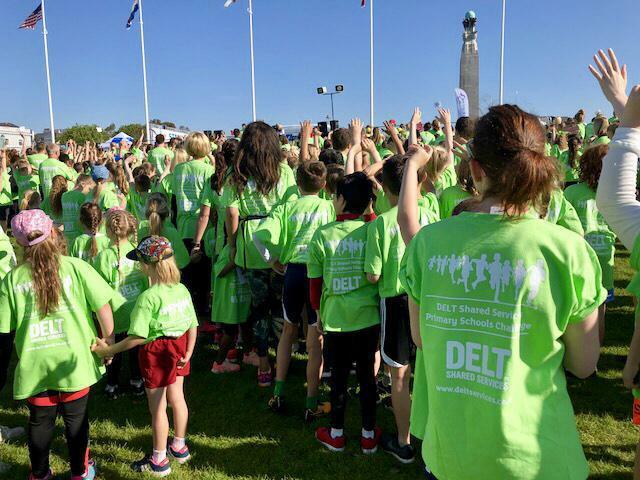 What an amazing day we had for our first Schools’ Challenge. 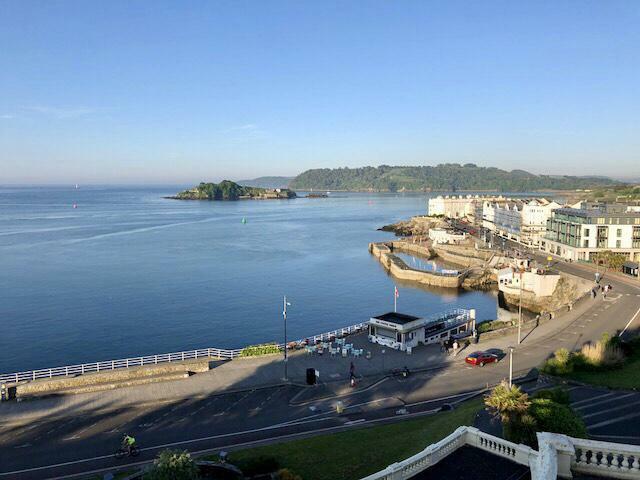 This is part of the Plymouth Half Marathon. 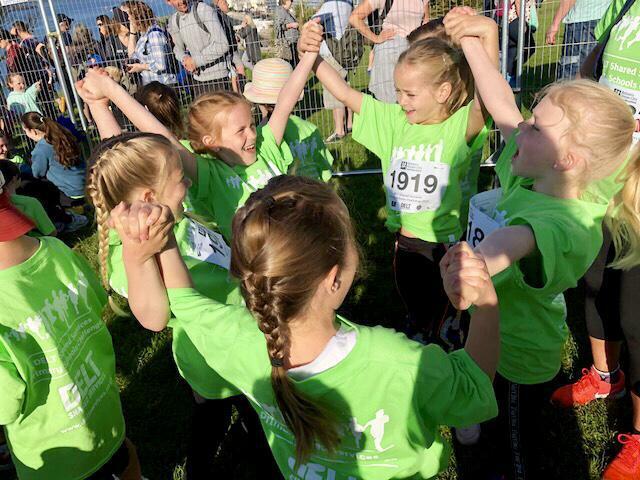 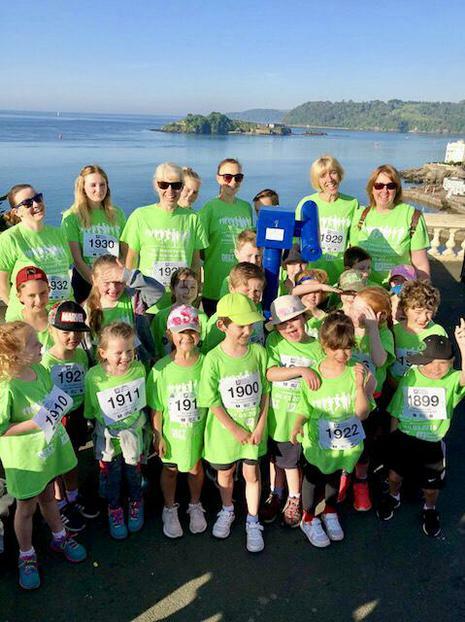 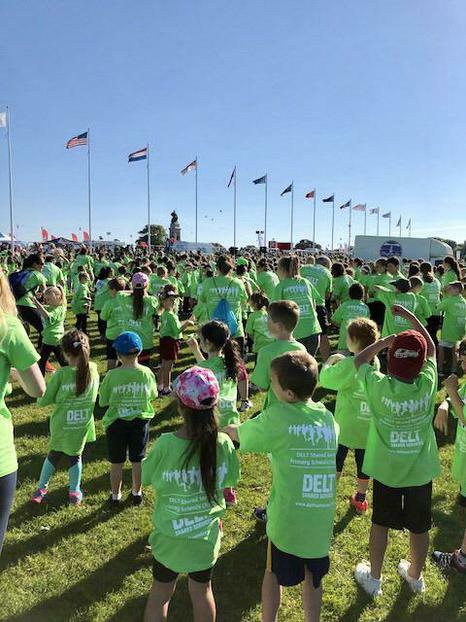 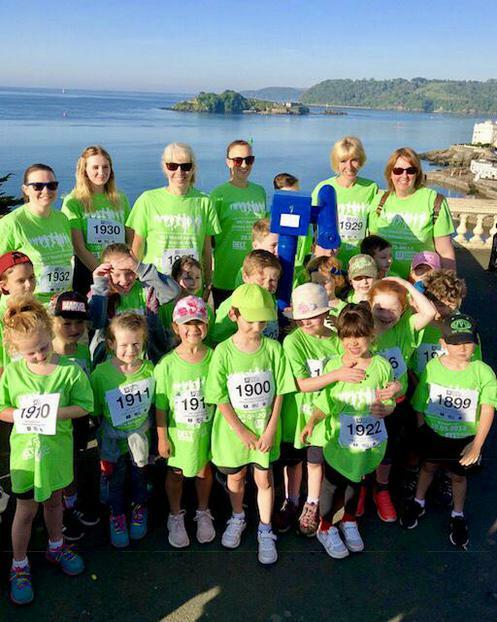 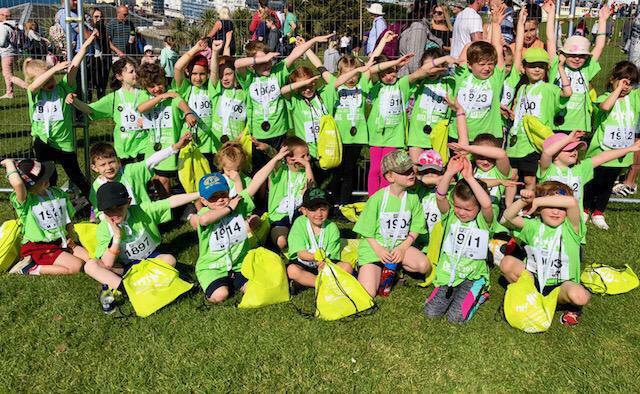 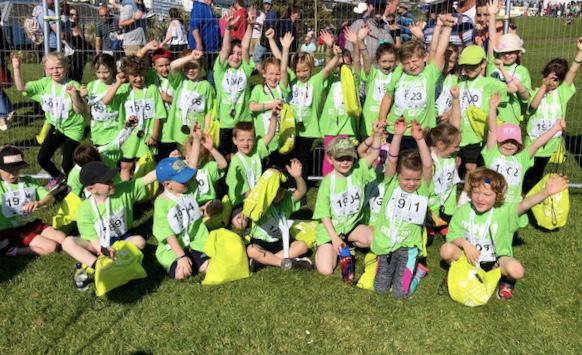 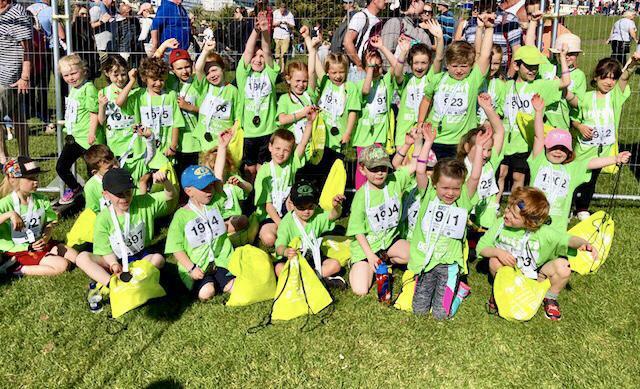 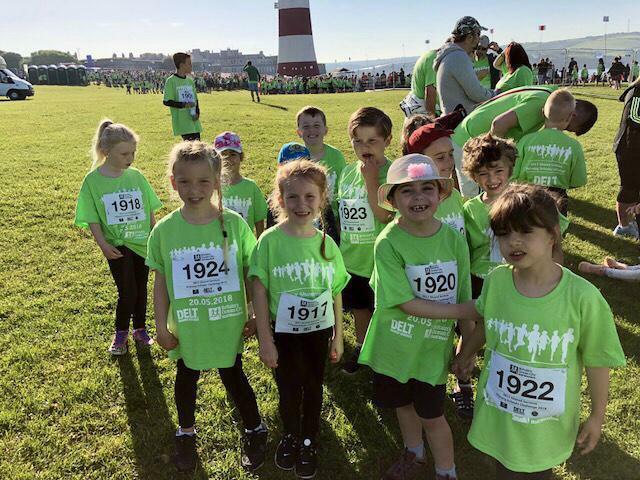 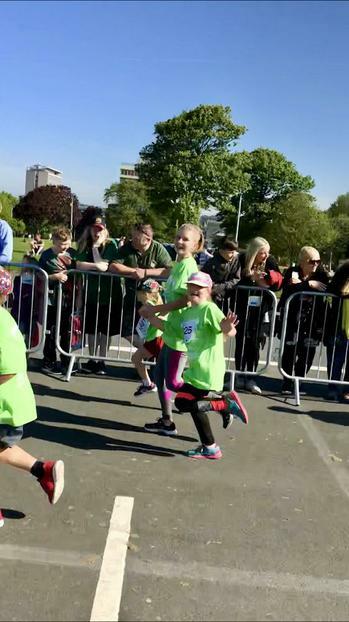 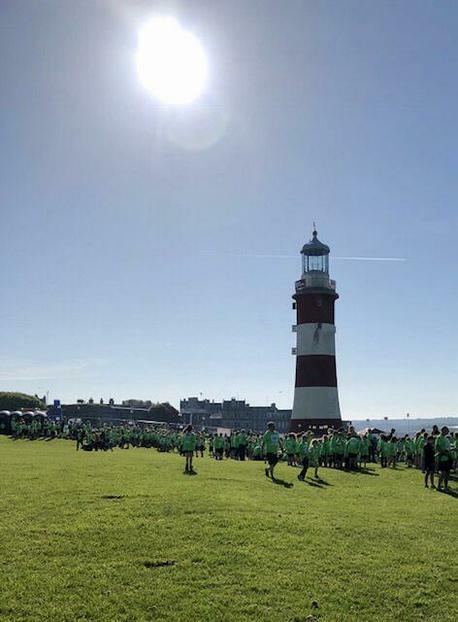 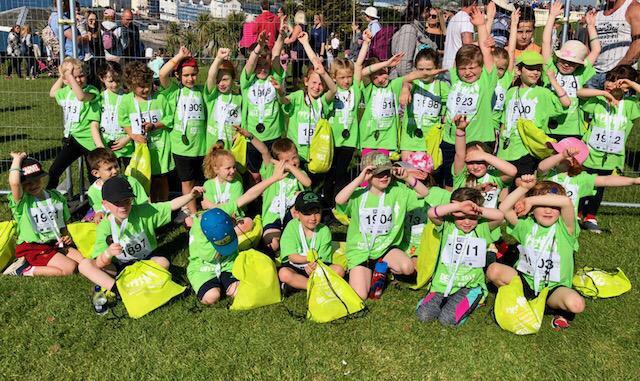 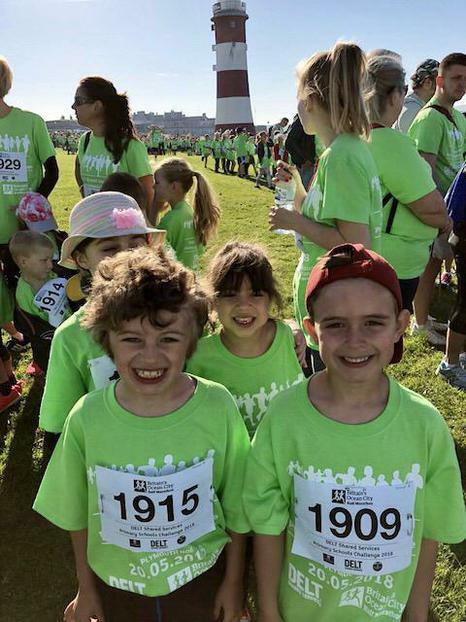 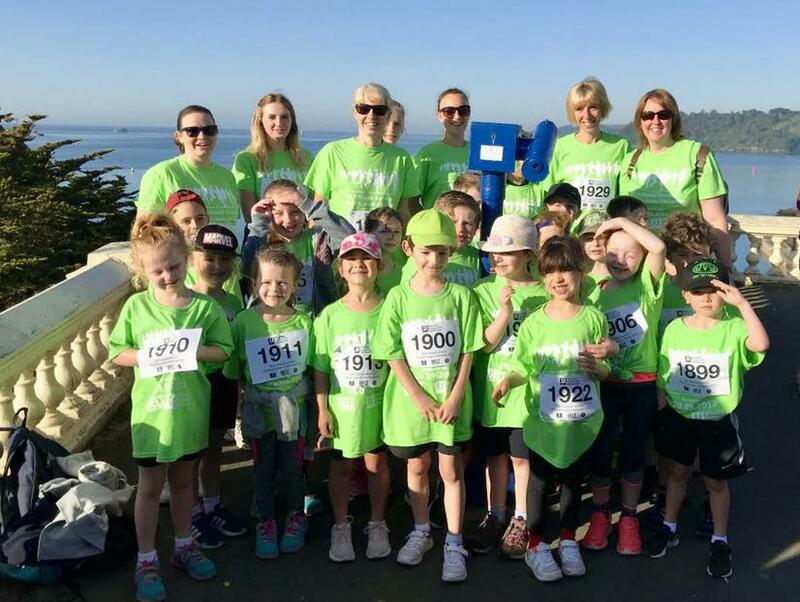 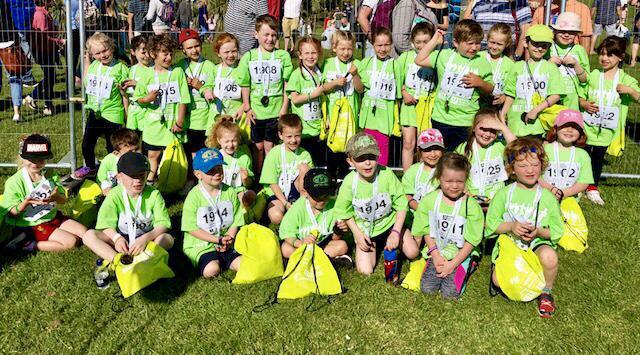 Children run a mile at school in the weeks leading up to the big day and complete their last mile on Plymouth Hoe. 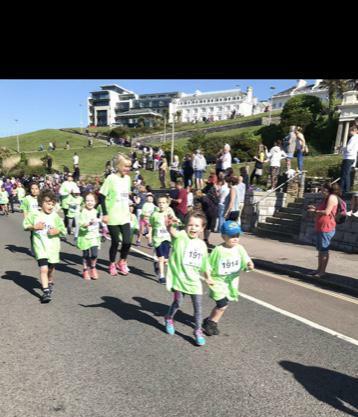 It was a fantastic event and the children were just great. 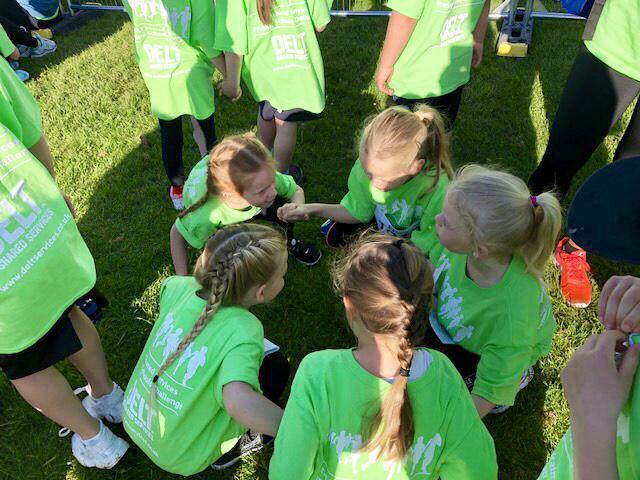 Given that they were some of the youngest participants they showed great determination and sportsmanship as they helped each other around. 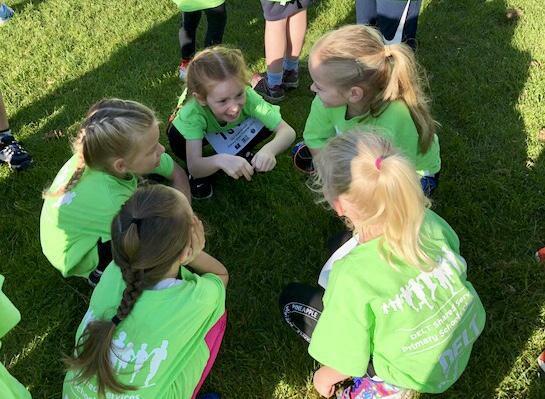 A huge thank you goes to the team of teachers and teaching assistants who got the children ready for today - Miss Anderson, Mrs Parsons, Miss Wood, Miss Kearley, Mrs May, Miss Penprase and Mrs Young. 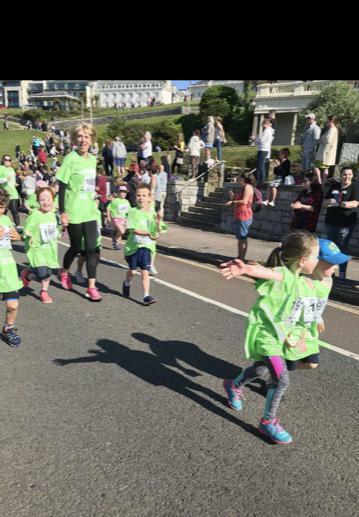 Another thank you to Mylee’s Mum for running with us and to Rachel in the office for doing all the admin. 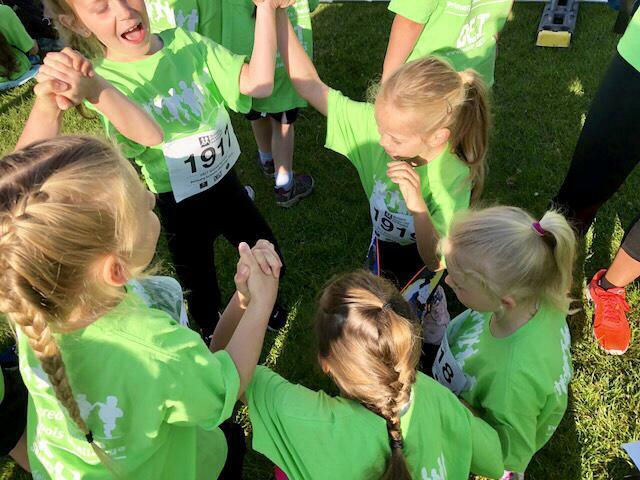 What a great way for us to live life ‘in all its fullness’.